Presentation, Pool & PositionJust try to find a comfortable family home that is better value! This well presented & appealing four bedroom double storey home has a sunny northern aspect & picture perfect backyard. With something for everyone, it features a separate lounge with bay window, good sized timber kitchen with plenty of bench space. 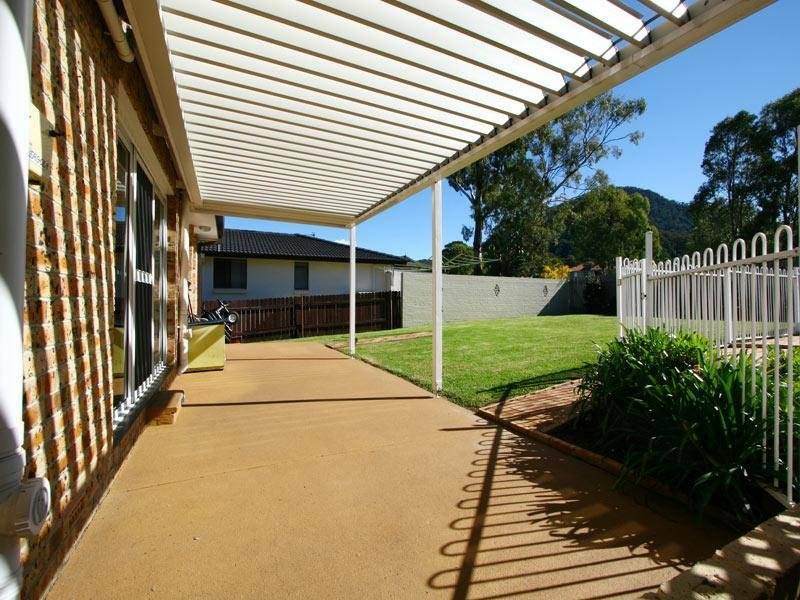 Adjacent is a family area that opens onto a fantastic vergola/outdoor b-b-que & entertaining area. Upstairs are four generous bedrooms - three with biw's and ensuite to the main. The backyard is landscaped, level & child friendly & features a concrete salt water inground pool with soothing waterfall. There is a third toilet & shower off laundry, two water tanks with 4000 litre capacity and a Council reserve/playground over the back fence. There is a large double remote control garage with internal access and there is enough room at the side of the house to take a large vehicle into the backyard plus extra parking. This home would put a twinkle in the eye of a tradesman or any boat/trailer owner and is located in a low traffic side street - handy to amenities & shops. Just a short drive to Cedars Christian College and three other schools with bus around the corner, it is ideally suited to the growing family. Direct enquiries to Renee Lambert on 0418 423 636 or log onto www.realestatewollongongnsw.com.au to view more information.